The North County Food Bank is now serving 30,000 more people every month in communities throughout North County. Now part of The Jacobs & Cushman San Diego Food Bank; together they feed 400,000 people per month in communities throughout San Diego County. Both food banks distribute food through a network of 400 nonprofits that operate feeding programs. Fortis Fitness & YOGALUX is proud to again offer a Holiday Food Drive and Thanksgiving Donation Yoga Class. You can donate food at our facility or virtually by Clicking Here. Learn More About Our Donation Thanksgiving Class Here. The Carlsbad Educational Foundation is a nonprofit in Carlsbad, raising district-wide support for every school and student in all Carlsbad Unified School District Elementary, Middle, and High Schools. Learn More About The Important Work That The CEF Does Here. Fortis Fitness & YOGALUX donated 5% of all proceeds from their 4th Anniversary Celebration (October 14th, 2017) to the Carlsbad Educational Foundation. The Carlsbad Chamber of Commerce promotes business through member services, economic development, community development, and public policy that balance economic prosperity with the quality of life. 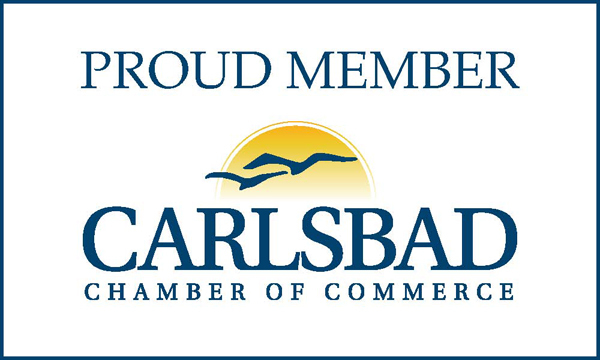 Fortis Fitness & Strength Training is a proud member of the Carlsbad Chamber of Commerce. Learn More About How the Carlsbad Chamber of Commerce Helps Our Community. Helped local schools in need of books by collecting gently used and/or new books, for early readers to 6th grade. Many classrooms in Carlsbad do not have the resources to invest in new reading material for their students. Learn More About How You Can Help Here. Donated reusable water bottles, towels, and other support to their Jog-a-thon efforts to raise money and show the important of health and wellness to their students. Provided every student who completed their goal a LUX Kids Yoga class. 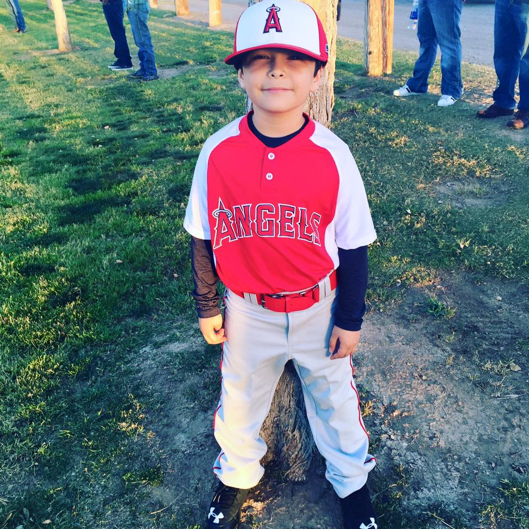 Brandon Garcia is a sweet loving 9-year-old boy who loves baseball, basketball, and spending time with his family. He has a twin sister and older brother. He excels at baseball and in the classroom, where he has received many “Student of the Month” Awards. In January of 2018, he was diagnosed with leukemia. He iscurrently in ICU at Rady Children’s Hospital in San Diego. He is the son of Elizabeth Armstrong and Art Garcia. Please join us for a Donation Yoga class to support “Brandon’s Leukemia Battle”. This class is to raise awareness for children with cancer and to help Brandon’s family financially during this difficult time. Anything you can give to help them during their stay at Rady Children’s Hospital, will allow them to focus on Brandon’s health and recovery. Your donations are greatly appreciated.